Moving to Canada from the United Kingdom is an easy transition given the many ties that bind the two countries. Our shared language gives U.K. residents an important advantage when it comes to immigration to Canada. 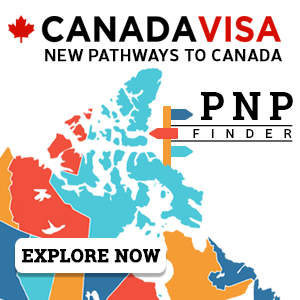 Federal Skilled Worker immigration programs and many Provincial Nominee Program (PNP) streams generously reward advanced English language abilities. Other Canadian immigration programs seek out U.K. citizens in specific professions, such as Nova Scotia’s Physician Stream and British Columbia’s Health Care Professional Category. Canada also has a variety of work and study options that may be available to U.K. residents interested in temporary pathways to Canada, before they commit to pursuing permanent residence. Find out your options for immigration to Canada by completing our free online assessment.